CCS applauds the Department of Defense for continuing to address the national security risks of a changing climate, and calls on U.S. policy-makers to follow the U.S. military’s lead. To speak with a CCS expert and/or Advisory Board member on this topic contact Francesco Femia at ffemia@climateandsecurity.org. Related material: For the U.S. military, climate change is not political. 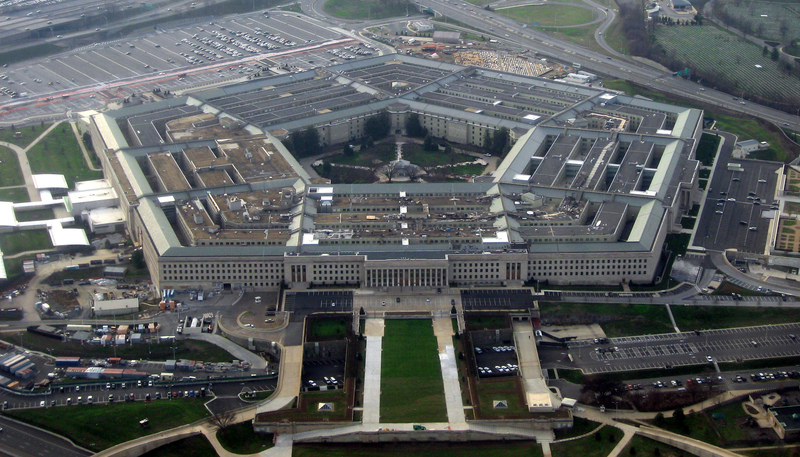 The U.S. military has been planning for climate change impacts from as early as 2003, as expressed in this collection of documents. By Caitlin Werrell and Francesco Femia in climate and security on March 5, 2014 . You – well done , focusing on the military. They are acutely sensitive to the dangers and threats for a long time in the subject of climate change. Once again, it is advisable to focus not on the training infrastructure for the dangerous consequences of climate change , but on stabilizing the climate and the reduction of existing risks to a minimum. IMHO, it is advisable to draw Sandia National Laboratories ( they – perhaps in the subject ) work to establish a climate stabilization technology . Last week I tried to ” swing ” model ( for the North Atlantic and Asia-Pacific regions ) in relation to Australia, New Zealand , the southern and western parts of the Pacific Ocean. However , positive results – not yet , as having problems getting reliable baseline data for the model. Especially in the South Pacific – a very complex and transient circuit currents and the powerful influence of the properties of Antarctica , are heavily dependent on the seasons.